I am not ever sure I remembered the password to this blog...but here I am. I wanted to share a few of my favorite things right now. 1. This shampoo and conditioner. 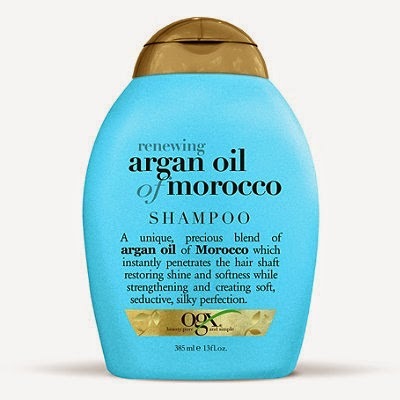 It smells SO good, makes my hair super soft, is sulfate-free, and can be found at Walmart or Target for less than $6. 2. This candle from Walmart. 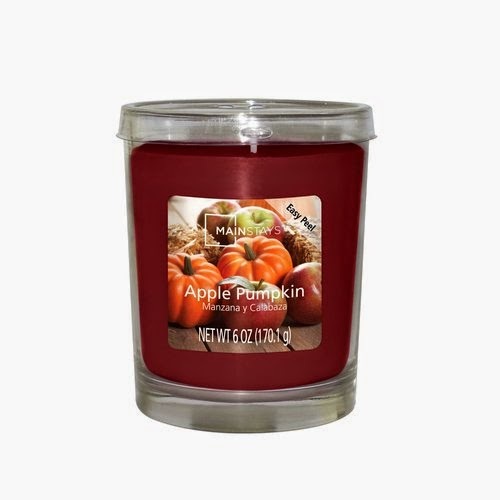 It smells like fall and is less than $5 for the glass jar. Awesome. 3. This paint color. 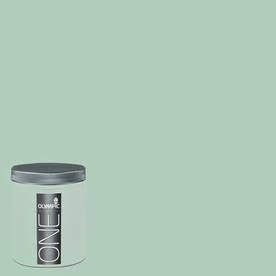 Sweet Pea by Olympic Paints at Lowes. It is a beautiful mint green! I first saw it on this gorgeous nightstand redo. 4. These sugar cookie bars. Be warned, they are AMAZING and will require you to have a glass of milk nearby. I used all butter in the icing (I was out of shortening) and it tasted great! 5. These 2 faces. 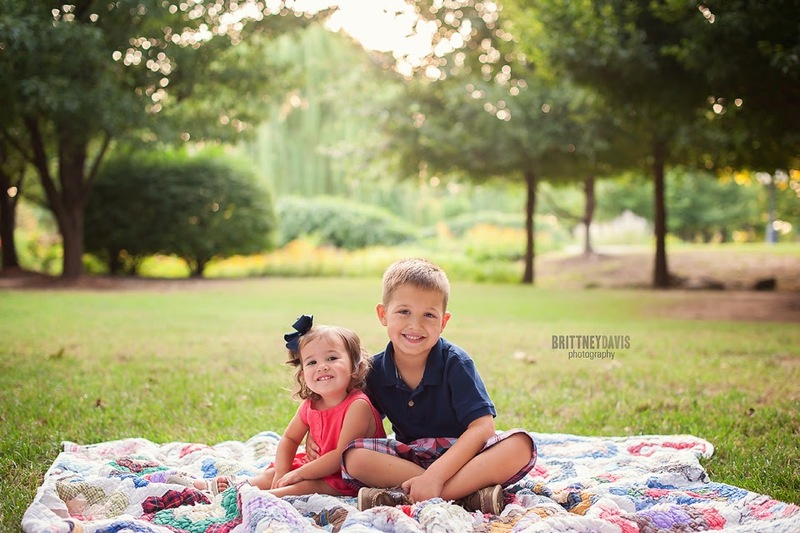 :) Brittney Davis took our family pictures last month and I am IN LOVE with them! If you are in the Dallas metro area, look her up! If you want to keep up with more of my faves, be sure to follow me on Instagram!